Four Yuga in Hinduism - The Four Stage(Time) in Hindu Religion. 1 - What is Yuga? - Yuga is Time or Stage which moves Continously without stopping. Yuga donot have Starting Time or End.In Hindu Religion it has Four Stage.After completing one stage it moves to another yuga or stage.Likewise it moves from one to another after completing one cycles or time. According to Our Hindu Religious Script we are also in one of the stage or yuga which is mention Below with all details. 2 - What are different four stage name and why it is important? 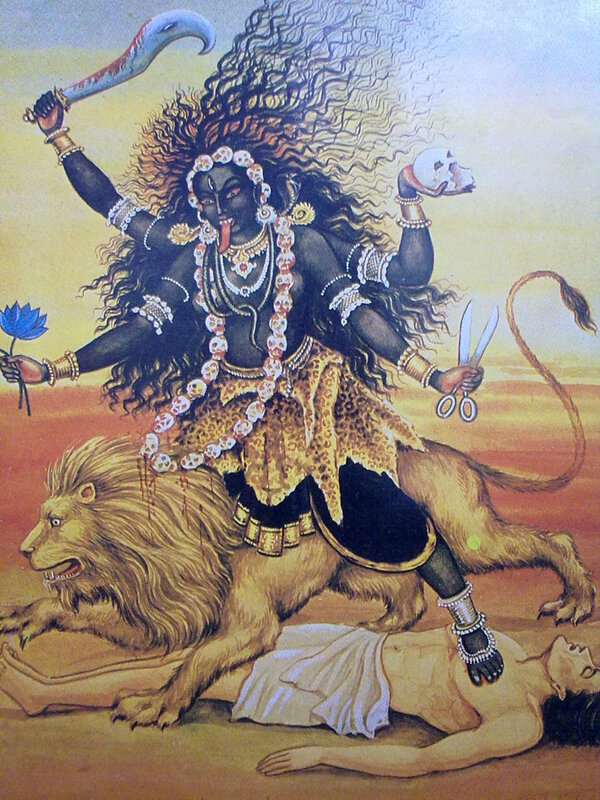 -The Fourth and Final yuga name is Kali yuga. 1 - Satya yuga - This is first yuga in total four yuga. The word Satya is Hindu Sanskrit words whose meaning is Truth or Reality. It is also known as Golden age. The people in Satya yuga was god himself.All people used to speak Truth and used to walk in reality or truth or positive path.The age of people of satya yuga was more than 400 years.Every one used to follow the religion,Yoga,Meditation,Rules of worship and behaviour in Satya yuga.There was no discrimination on peoples.It is said that the people of satya yuga can even Fly themselves or in they used to fly in heavenly vehicles. It is said that anything or everything appear in front of them even if they think their needs.They should not go out to search because everything will used to appear in front of them if even they think in their mind. All four Varnas people of world ie. Brahmin,Kshetriya,Vaishya and Sudras were Good and used to follow religion,duties. 2- Treta Yuga - This is the Second yuga in Total four yuga. 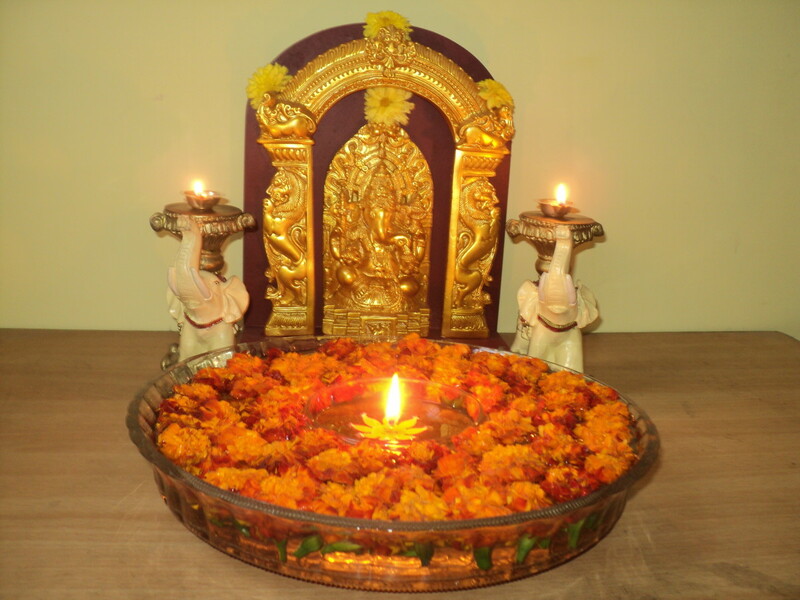 It appeared after Satya Yuga.This is also known as Golden age because Lord Vishnu 3 avatar(incarnation) appeared in Treta Yuga.The 3 avatar name are Vamana(5th incarnation of lord vishnu),Parshurama(sixth incarnation of lord vishnu) and Shree Ram (7th incarnation of lord Vishnu).This yuga is almost good but not similar as Satya yuga. There were some evil born in Treta yuga.In Total of 100 percent only 75 % used to follow religion,truth,positive in Treta yuga. About Vamana - Lord vishnu in form of Vamana(small dwarf) appeared in Treta yuga to Kill Demon King Bali. About Parshuram - Lord vishnu in form of Parshuram(Brahmin with Axe in hand) appeared in Treta yuga to kill the warrior(kshetriya) who were Evil. About Shree Ram - Lord Vishnu(God Shree Ram) appeared in Treta yuga to kill Demon King Rawan. 3 - Dwapar Yuga - This is Third Yuga among Four Yuga in Hindu Religion. Dwapara Yuga appeared after the Treta yuga.Dwapara yuga was not good more than Treta yuga or Satya yuga because in Total of 100 % only 50 % peoples used to follow religion and truth pathway.Many evil person was already borned in this yuga.Demon,Evil Got Category in unfollower of religion,untruth and Harming other peoples etc.Dwapara yuga is also the most powerful,golden stage Yuga because Lord Shree Krishna and His Brother Shree Lord Balaram himself appeared in Dwapara Yuga.Lord krishna stated the Geeta Uvach to his Devotee/Friend Arjuna in battlefield of Kurukshetra. The only one Supreme Book of Hindu Religion 'Bhagavad Geeta' is stated by lord krishna for the mankind of people.In Hindu Religion Script Book Vedas and Puran Lord Krishna is also Described as 'Brahm' whose meaning is God of Godheads,The upper level of every God,Jiva,Livings.Lord krishna appeared in Dwapara yuga to establish religion again.He came to kill the King of Demon 'Kansa'.He came to save life of people of Gokula, Mathura and Vrindavana.He appeared to help his friend/devotee "Arjuna and His brother" to win The Battle field of Kurukshetra. 'Arjuna and his Brother' were supreme god himself who was follower of truth and Religion. 4 - Kaliyuga - Kaliyuga is last and Final yuga or Stage among Four Yuga in Hindu Religion.We are now in Kaliyuga presently.In this yuga in total of 100 % only 25 % of peoples follow Religion,Truth.This is also known as Golden age because Lord Vishnu appeared in Form of Lord Buddha to Help people who are suffering from Lack of Love,Honesty,Religion,Peace.Lord Buddha Established Religion,Peace and Honesty. In Hindu Religious Script it is mention that Kaliyuga peoples forget all their religions,path of truth.Slowly there will be Lack of Mind for Religion,Truth.There will fight against peoples. One Peoples discriminates another people with different Reason.Son will order Father.It is also mention in Religious Script that at the End of Kaliyuga when there will be No path of Truth,Religion and Honesty -"Lord Shiva and Lord Vishnu(kalki) will appeared to establish Religion,Truth. Lord vishnu and Lord Shiva will appear to destroy kaliyuga. 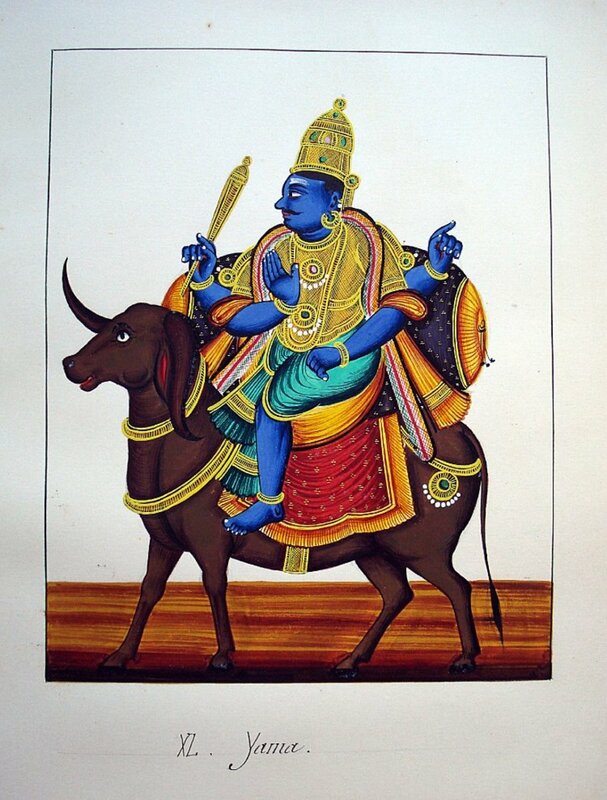 Lord vishnu as Kalki avatar had still not appeared. It is mention that Lord Vishnu Kalki avatara will be appeared in Brahmin King Family house.Lord Vishnu killed the Evil,Unfollower of Religion and Establish Religion,Truth. It is mention that Lord Shiva will also appeared to establish Satya yuga and to destroy devil,evil,unfollower of truth,religion of Ghor Kaliyuga(Danger Kaliyuga) etc. Lord Krishna himself Mention in Puran that - "When there will be no name of Religion,Truth i will my self incarnated to Establish Religion,Truth". 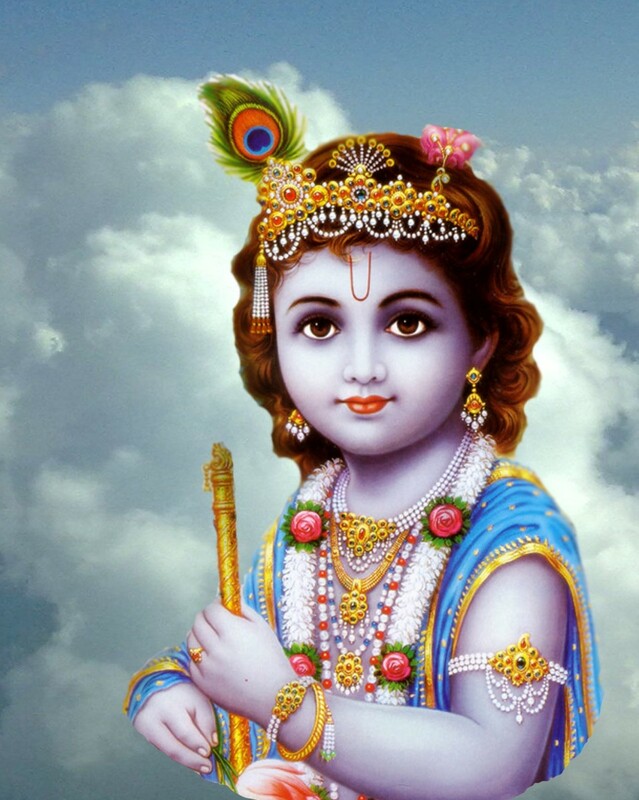 Hence,lord krishna appear when there is no religion,truth. 1- Lord Vishnu Sri shaligram shila - Click here. 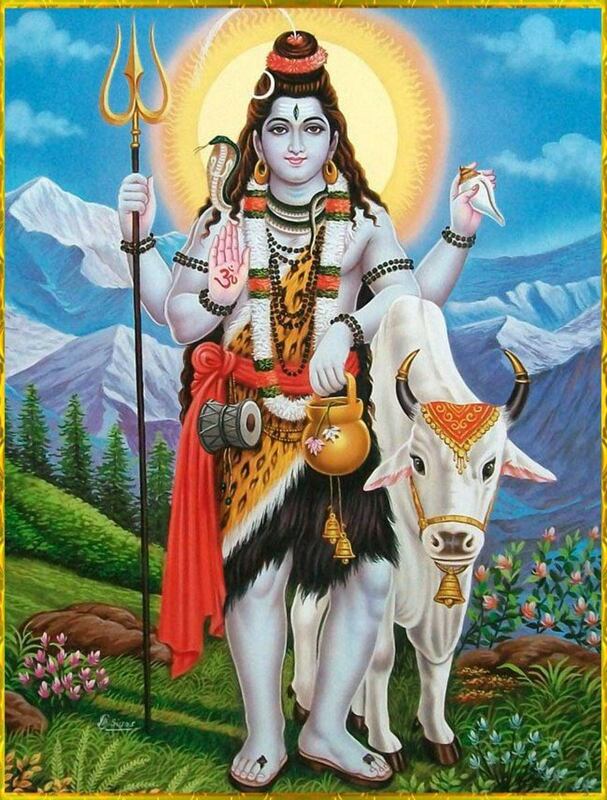 5 - Lord Shiva "Om nama shivaya" Mantra bhajan - .Click here. 7 - Lord shiva Holy Mount kailash and Mansarovar lake Articles -.Click here. 8 - Lord Vishnu - Click here. 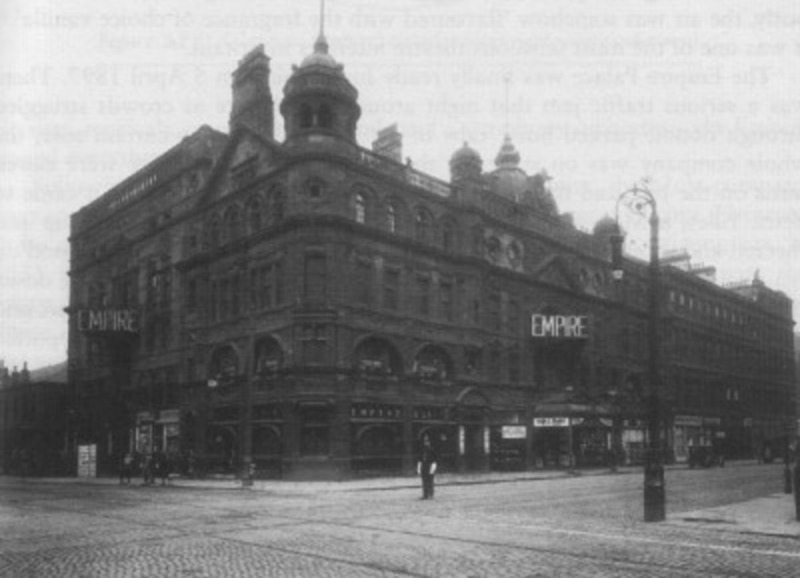 The Glasgow Empire Theatre: Tales from the House of Terror! Can we see god like shiv in present time if yes so how..
Tretha yug ka naam islliay hai, us yug may thera janam miltha hai. Tretha yug may Ram-Sita ka rajya otha hai. Us yug may Ram ka hath may RAJYA SATHA aur DHARMA SATHA othee hai. Swarg ka pehala hissa hai, sathyug. Swarg ka doosra hissa hai tretayug. Dono yug, swarg kaha jatha hai. Swarg may ek rajya, ek dharm, ek bhasha....othee hai. Dwapar yug ka naam islliay hai, us yug may doosra dharm ana shuru otha hai. Dwa+pur mathlab - dho pur. RAJYA SATHA aur DHARMA SATHA EK KA HAT MAY NAYEE othee hai. Dwapur may anek rajya, anek dharm, anek basha shuru o ja thee hai..
Samadham mila? Nayee tho, sampathith kariA ji. Dhanyavaad. 1.If Gita states SAMBAVAMI YUGAY YUGAY, then if there are 4 yugas, HE has to come only 4 times. Then why Dasavathar or 24 avatars as per original Hindu Myth-ology? 2.In GOLDEN age, namely Sathyuga and Tretayuga why is there a need for HIM to come. Already people were the best. 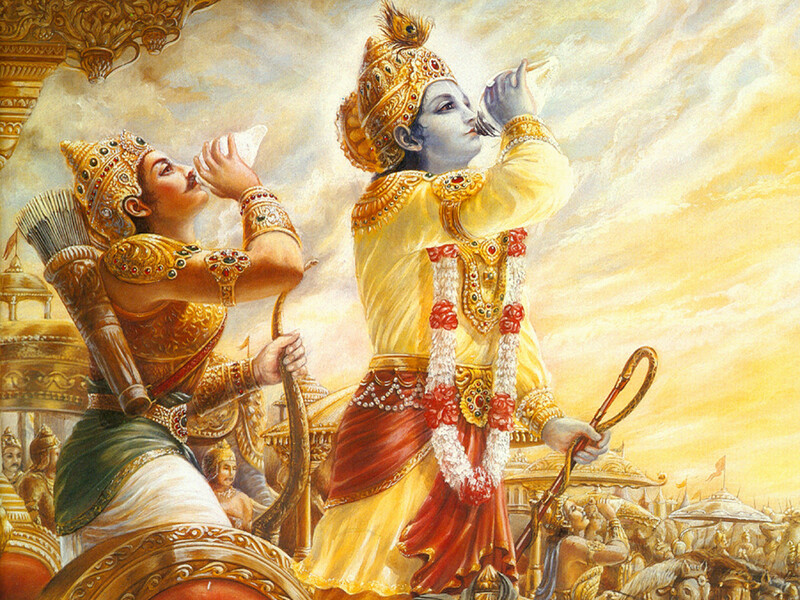 Gita says, YADHA YADHA HE DHARMASYA.....HE comes only when there is degradation. Golden age itself means that there was NO DEGRADATION. BTW when did Hiranyakashipu live? 3. If HE came in end of DWAPUR, DID HE COME to create the WORST KALIYUGA. HE said, I shall come to establish the truth. 4. GITA says, JANMA KARMA CHA MAY DIVYAM..That HIS birth is divine. The birth of all the avatars were not divine. Some died too. 5. Why should there be parallel avatars in same yuga? If one is there, HE should take care of all. Lakhan Singh ji- Kaliyug ka anth may he, Mahabhari Mahabharath yudh otha hai.. Sub jeevva janthu nast o javegaa..
Deepa Kiran ji: We have had books in many forms including scriptures for many centuries. By reading them did we all ELEVATE in DIVINE VIRTUES or CHARACTERS or HAVE WE DEGRADED? HE comes again to teach directly. ALL other religious fathers like IBRAHMIN, BUDDHA, CHRIST, MOHAMMED, GURUNANAK came and spoke. They did not write books. Their followers did. So they had followed what the SUPREME SOUL had done. No single book can give complete details of HEAVEN. But HE has given it directly, now. Rishikesh Meena ji: Ghor kaliyug abhi b bakki hai. Jaldi dikaye deghi.. HE comes to reestablish the eternal religion called the ADI SANATHANA DEVI DEVATHA DHARM. DHARM is NOT TO BE CALLED RELIGION. The first principle is TO BE SOUL CONSCIOUS. In Kaliyuga it is mentioned above- In this yuga in total of 100 % only 25 % of peoples follow Religion. But i hope 5% peoples follwo religion at this time. Good peoples are facing problems in every step and bad peoples are enjoying. Only now I understood the truth. Religion is endless. Who are the main people come under ktitha yuga? Suggest books to know more abt satya yuga? 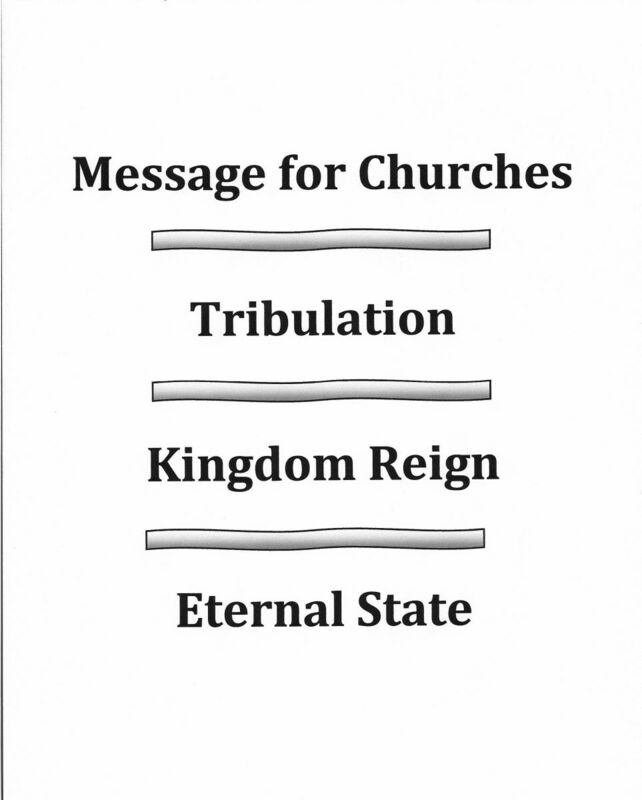 Does the Biblical Shemitah Jubilee Signify the Beginning of the End of the KALI YUGA??? Parasram avatar treta yug mein hua :istarah voh dwaparyug mein janme huye bhishm,dron aur karn ke guru ho pana kaise pramanit ho sakata hai. Kalyuga ke baad all shristi nasht hogi kya ? If you don't know, then don't deliver.... Bamana incarnation of Lord Vishnu is to send the demon king not to kill him, but to send him to patal as he was the greatest in endowment and donation. Bali was, in fact, asked by the Baman for just three "pag" or "foot" land, and occupies all the sky and land in his two "pags". When asked where to put the third "pag", Bali offers his head before he moves to Patal lok. This the last yuga called KALYUG..Very nice hub.